The fall is here and the school is going to reopen. Students are excited to meet their peers again and are brimming with emotions. 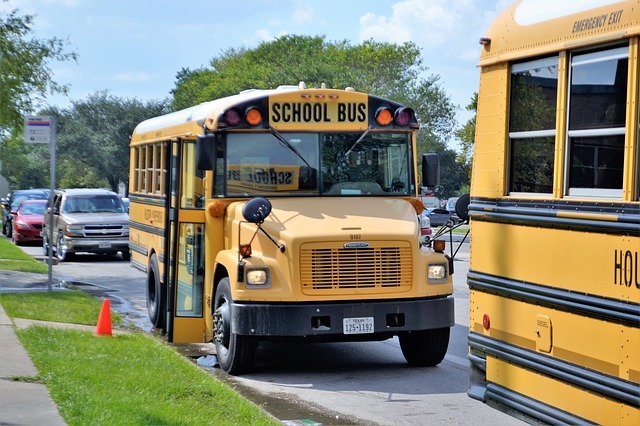 However, to some students, reopening of school might be the start of being bullied again. There are many children who feel unsafe at school. If your child is one of them then here are some things you can do to save your kid from being a victim of bullying. 1. Seek support from adults at school. Familiarize with the staff at school –teachers and administrators. Try that your kid shares a rapport with them and thus nurture a relation in which he or she feels safe. By doing this, whenever your kid suffers from some problem; he or she might be confident in confiding it to someone. 2. More the friends, safer your kid. Teach your kid to use the buddy system whenever possible and also assist the other kids in the same way. The loner is favorite target of the bully. If your kids always stay in groups of friends, he or she is less likely to be affected. 3. Your kid is not a victim. If your child ever falls in the trap of a bully, then make sure he does not make the bully feel like he or she is intimidated by the bully. It’s natural to get afraid or feel bad after being bullied but make sure the bully never sees the fear. Your child’s fear feeds the fire of the bully. Assist the kid in managing the emotions. 4. Stay confident and radical. Teach your kid to walk away from the bully and look completely uninterested in bully. Your child needs to say NO to the bully, but with complete confidence and calmness. Rehearse with your kid about how to behave in front of the bully, and assist your kid in understanding how confidence is built by facing difficult situations. 5. Let your kids pour out the feelings. You don’t want your kid to suffer from the scary thoughts of the bully. It is vital that your kid talks to you, or some trusted adult, about his or her feelings to move the feelings that are in the heart. Internalizing the feelings can cause anxiety, depression and self-esteem issues. 6. Spending time with Family. Let your kid make it clear that he or she can talk to you any time. Tell your kid that they have some of the most important things in the world –a home and a loving family to stand by all the time. Whenever the kid gets overwhelmed with the world it’s our duty to realize them we are the ultimate safe harbors in their life. 7. Real loser is the bully. Point out to your kid that in all this mess the most insecure person is the bully and not them. Tell the kid that the bully is insecure and unhappy, and your kid should have compassion towards him or her. A bully makes himself look taller by cutting of the heads of other. 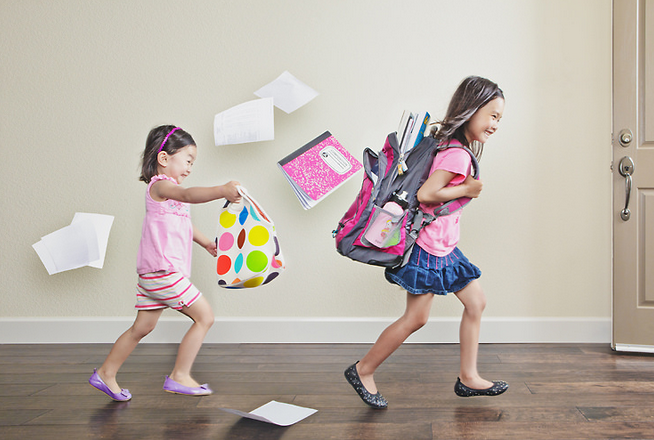 Lighten the Load: How heavy is your child’s backpack?